Have you been curious about the types of pallets that are used for pallet projects you see online? Pallets are meant to be used for shipping and this means that their construction is important to know if you want to use them at home. The best thing for you to do is learn about pallet safety. 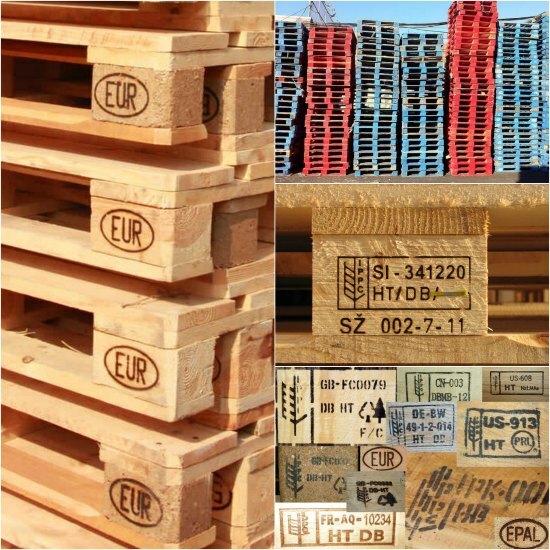 The most important thing to keep in mind about pallet safety is the codes stamped on pallets. A code to be familiar with is called the treatment code. Pallets that are chemically treated are not suitable for you to use due to the application of harmful pesticides. If you are not sure about the origin or treatment applied to a pallet, then it should be avoided. This will be rule number one and is the most important thing to know about pallet safety. Heat treated pallets are the best option to use for all types of pallet projects.